If you thought the most successful startups and businesses were all smooth-sailing, then you couldn’t be more wrong! 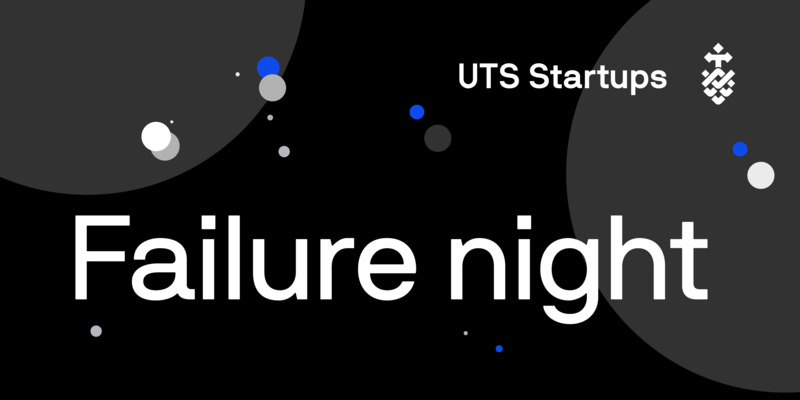 Join us on Wednesday 3 April as we kick off the first of our UTS Startups Failure Night series! 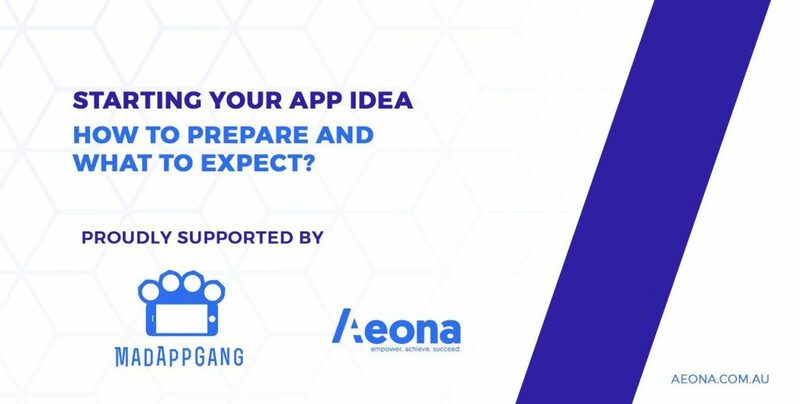 We’ll be bringing together founders, CEOs and industry professionals, past and present, to share their biggest mistakes and learnings from running their own startups. Murray Hurps, UTS Director of Entrepreneurship, formerly CEO of Fishburners, Startup Muster, Ad Muncher and Westpac’s accelerator. Cass Mao, AgThentic Head of Strategy and Australian Delegate at the G20 Young Entrepreneurs Alliance. Brian Lim, Element 8 Group Director of Strategy and formerly Entrepreneur in Residence for the Singularity University incubator’s 2018 Cohort. Emma Earley, UTS Startups Inspiration Manager and Co-founder of swell & solis. 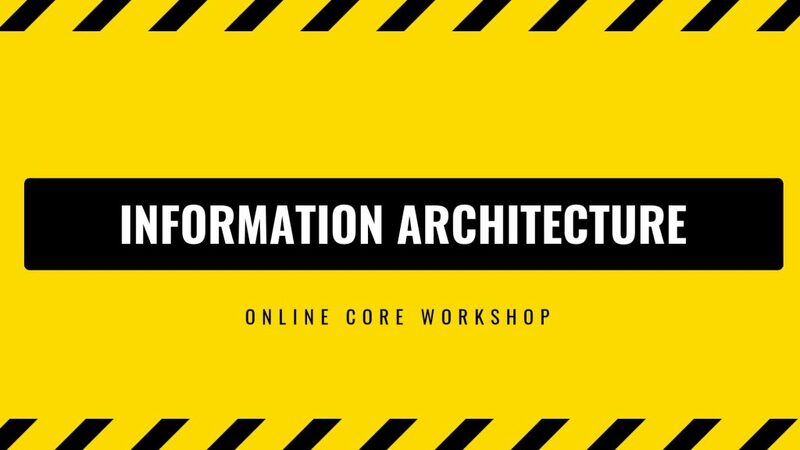 Registrations are essential. Don’t miss out! UTS Startups is a program designed to inspire UTS students to become entrepreneurs, and to support startups launched by UTS students.